Do People Know If You Download Facebook Photos? 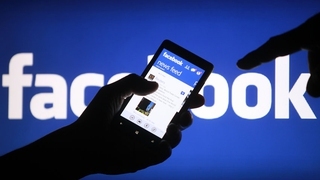 How to Know Facebook Password: Find the Password from Your Browser! How to Make Single Email Account Act as Multiple Email Accounts? What's Taking Up Space on My Android Device? 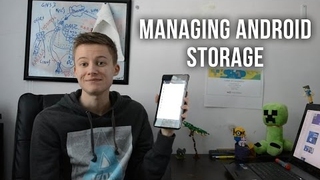 Sometimes you want to do something but your device is full, here is a guide to managing your storage space in Android. 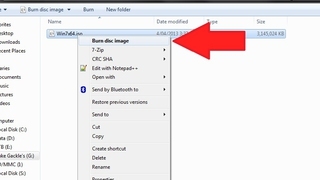 How to Burn an ISO to a Disc Burning an ISO to a disc is easy and is a feature that is built into Windows 7 and later versions of Windows, In this article I will show you how to burn an ISO to a Disc using the built in Windows Disc Image Burner. 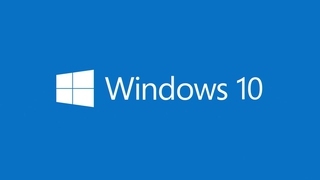 How to Create a Windows 10 Installation Disc Whether you need to reinstall Windows or refresh your device, creating a Windows 10 DVD or USB is easy with the Windows 10 Media Creation Toolkit. In this article, I will show you exactly how to do this. 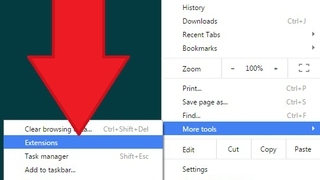 How to Open Chrome Apps in a New Window Rather Than a Tab In Chrome you can open some apps like Google Docs in a new window rather than a tab, this is handy when you don't want to open your whole web browser and all your saved tabs just to open a single app. 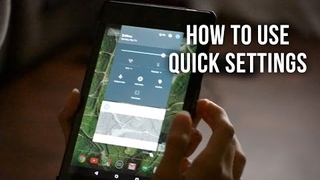 How to Use Quick Settings in Android Quick settings in Android are a very handy feature and allow you access to the most used settings without having to leave the app you are currently working in, these settings include things such as WiFi. 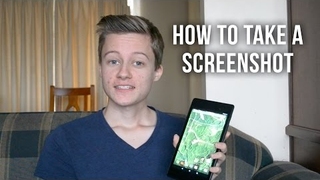 How to Take a Screenshot on Android In android you can take a screenshot really easily, a screenshot is a captured image of what is currently on your screen, this can be great for showing an error you are receiving, or saving someones snapchat photo. 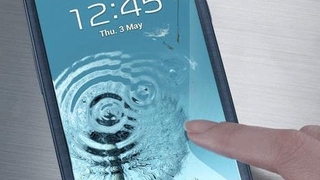 Server responsed at: 04/24/2019 9:54 p.m.